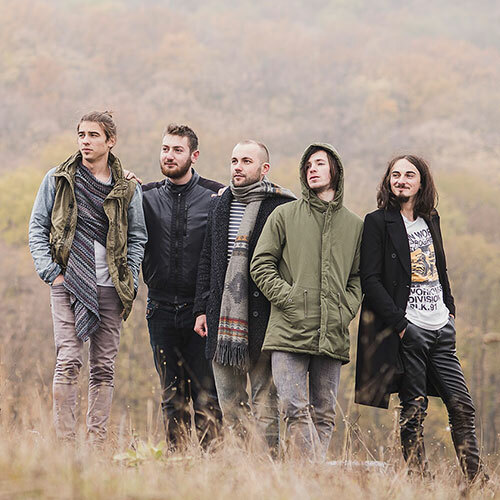 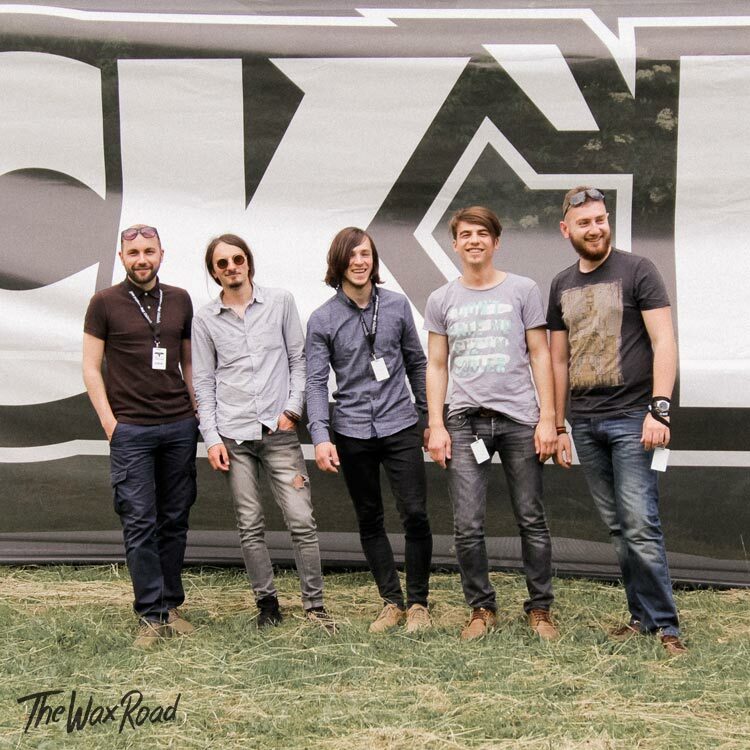 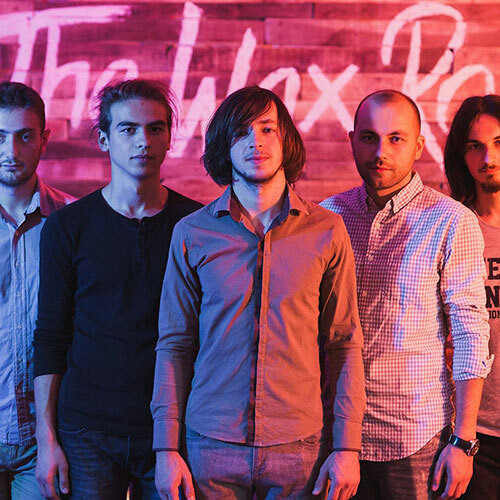 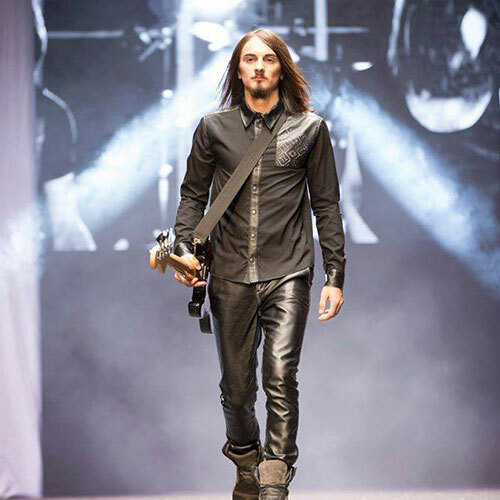 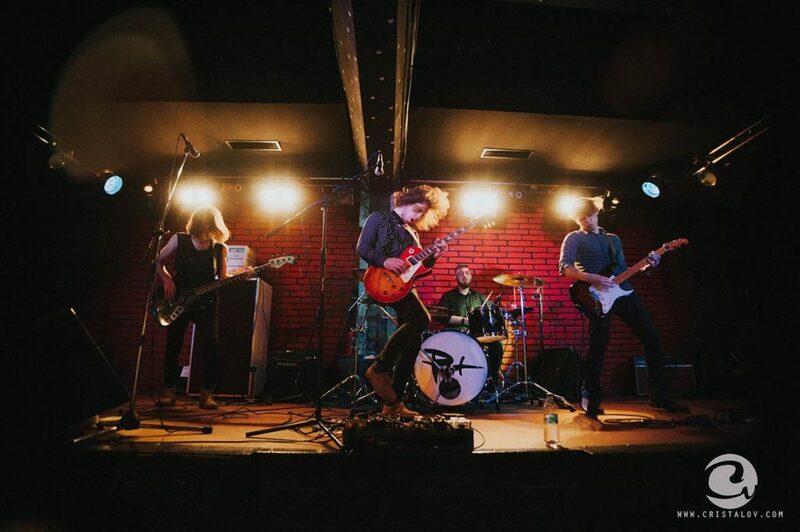 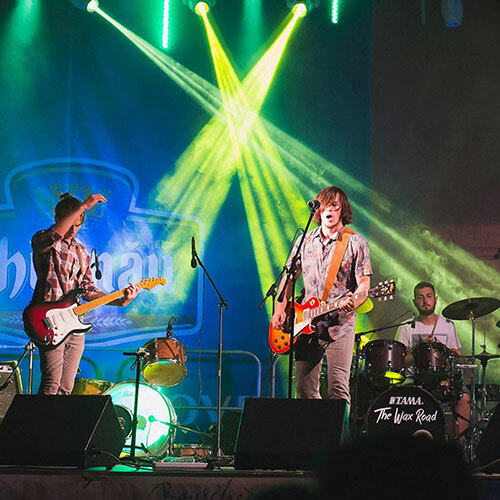 The Wax Road is a live Hard Rock band from Republic of Moldova, founded in December, 2013. 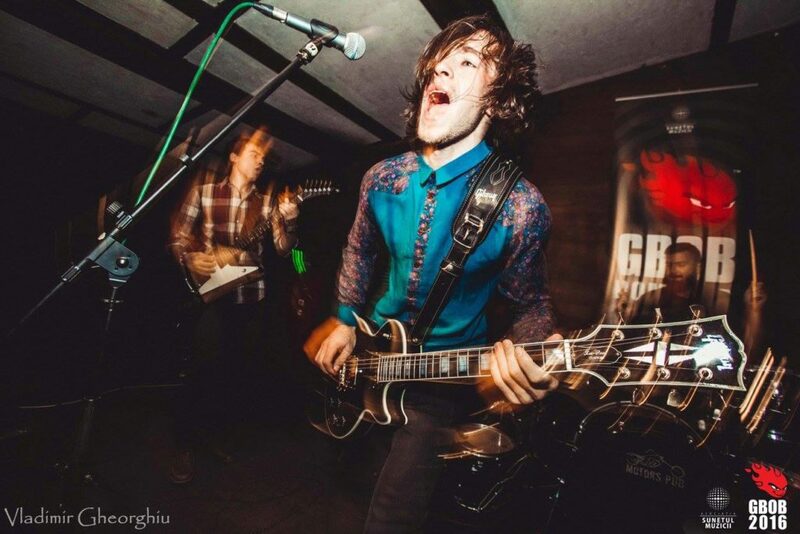 They are young, dynamic and enthusiastic. 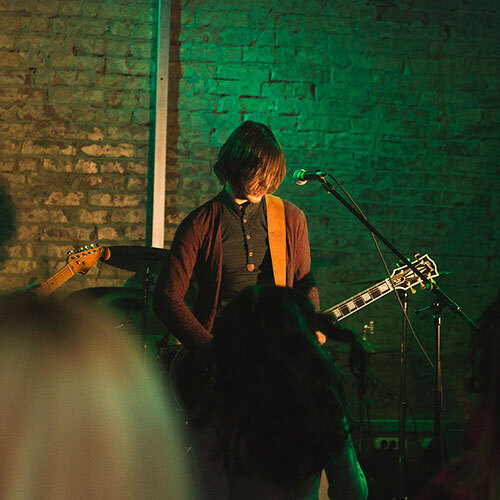 They pulses the energy through your veins and enliven the scene when they come on it. 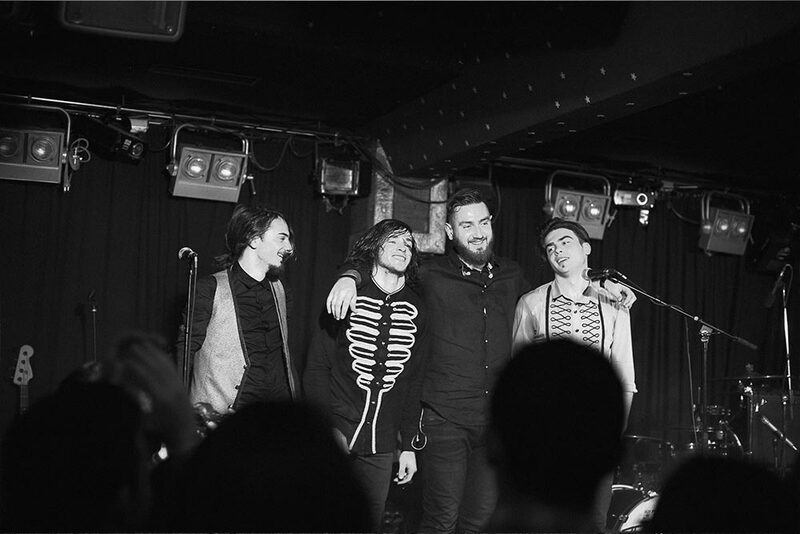 Their biggest influences come from early 60s and 70s so they play a kind of old style with a fresh flavor, keeping their unique personality regardless of trends. 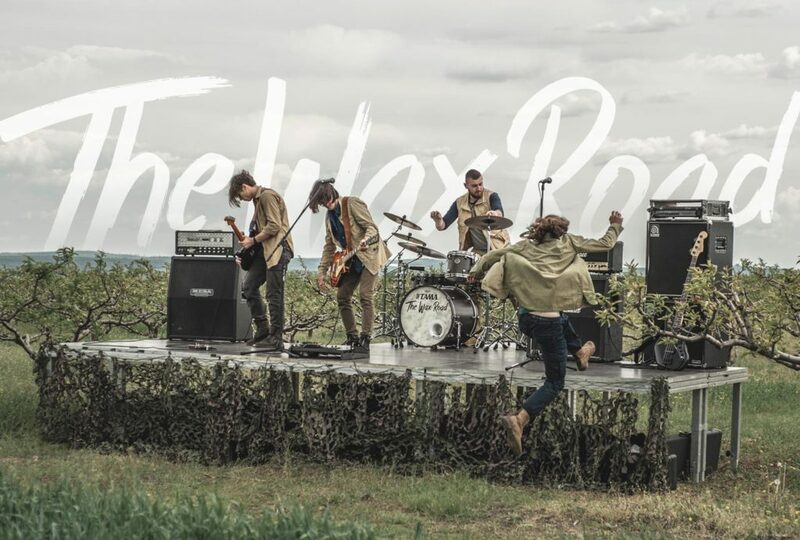 The Wax Road lanseaza albumul de debut ”Rambler In The Dark” pe 1 decembrie! 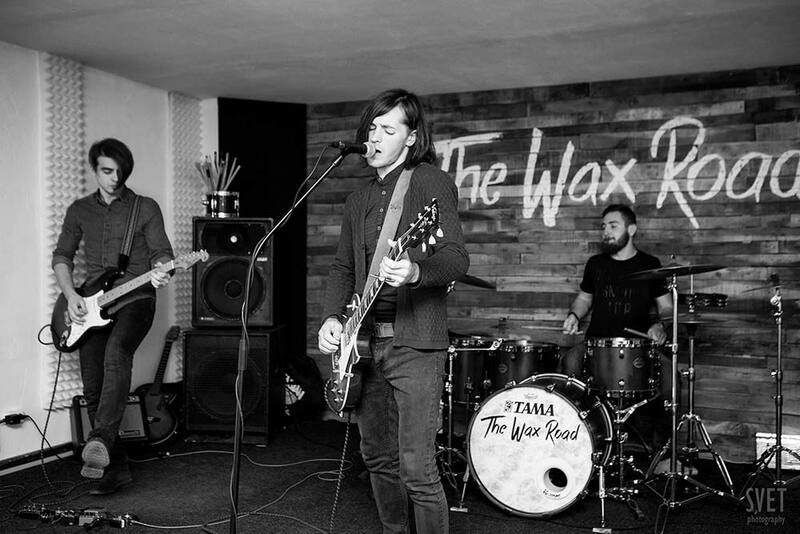 Why do we keep our music on CDs in the XXI century? 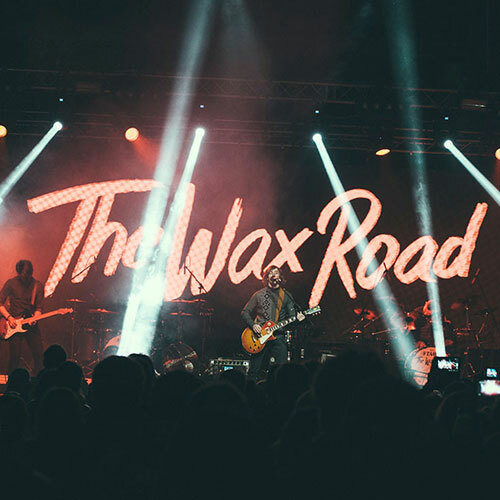 © 2019 The Wax Road.